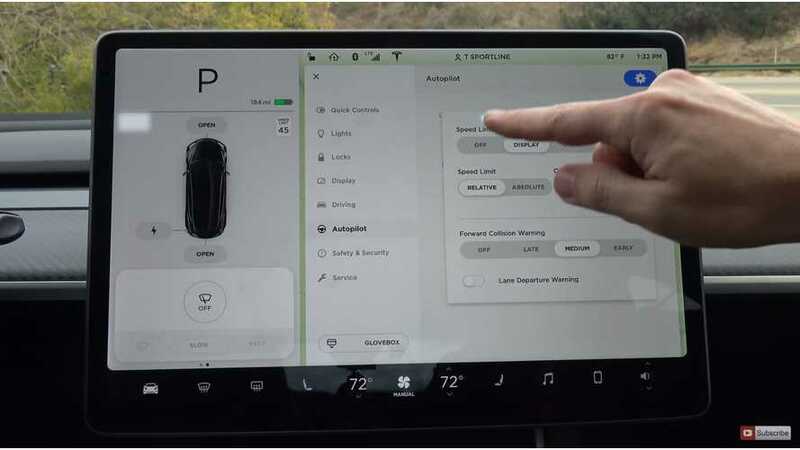 Some important basic features were missing from the Tesla Model 3 during the early launch, but now, updates are continually addressing those issues. 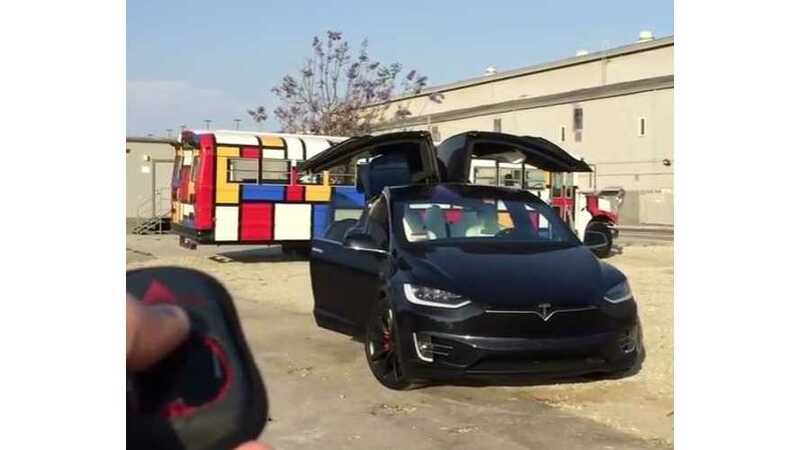 After a four-week validation period, during which Tesla ran automatic emergency braking in shadow mode, the feature will come back to life. 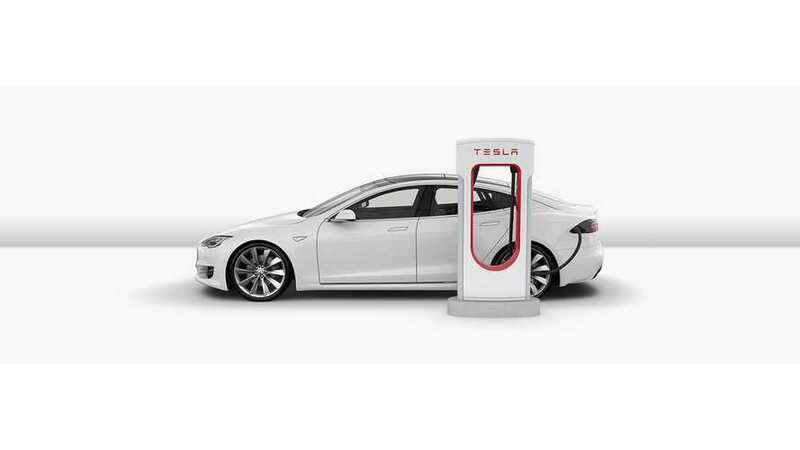 Tesla is making every attempt to make planning for Supercharging intuitive. The automaker continues to add features which will make traveling easier. 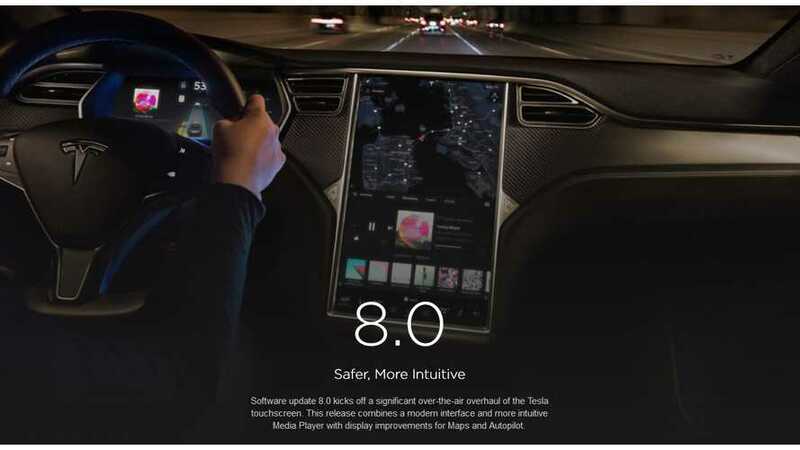 For months now Tesla CEO Elon Musk has been referencing a Linux Kernel update and new in-car browser. Over-the-air updates have finally started the process. 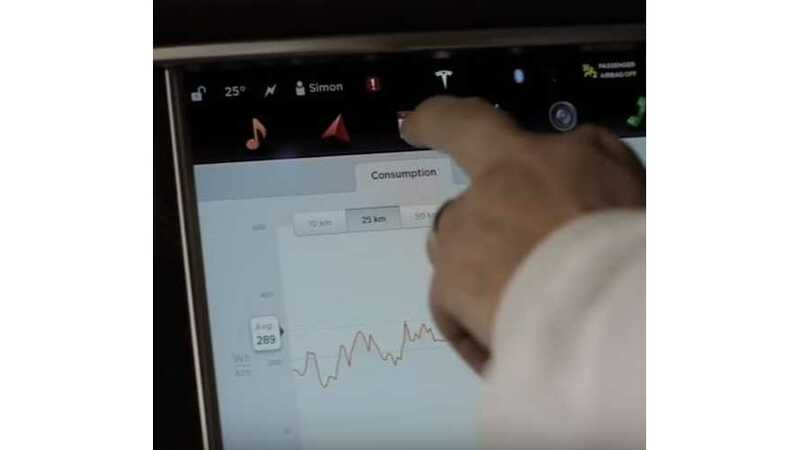 If you ever wondered, how often Tesla's over-the-air updates brings improvement to its vehicles, here we have interesting list of all the updates since 2012. 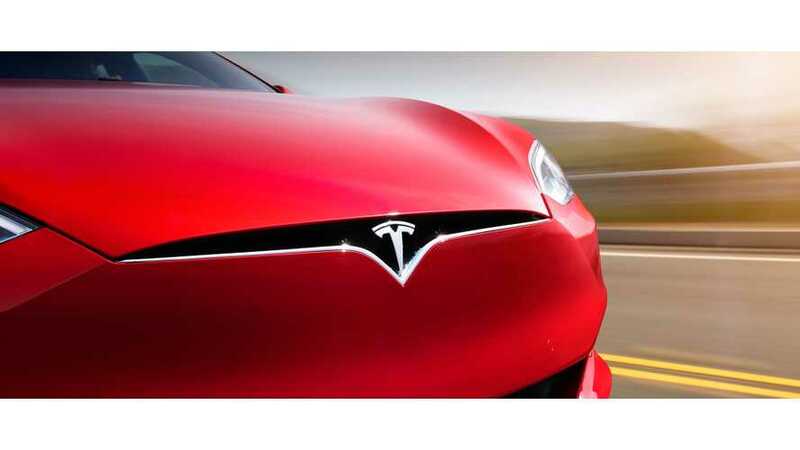 Tesla CEO Elon Musk says that we should expect to see major revisions to Tesla vehicles every 12 to 18 months. 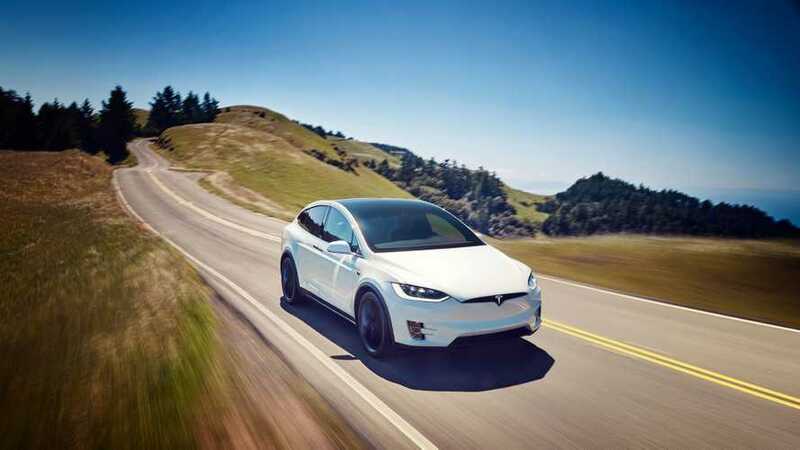 Tesla's latest software update for the Model X (Version 7.1 - 2.20.45) adds improved Falcon Door and seat operation.